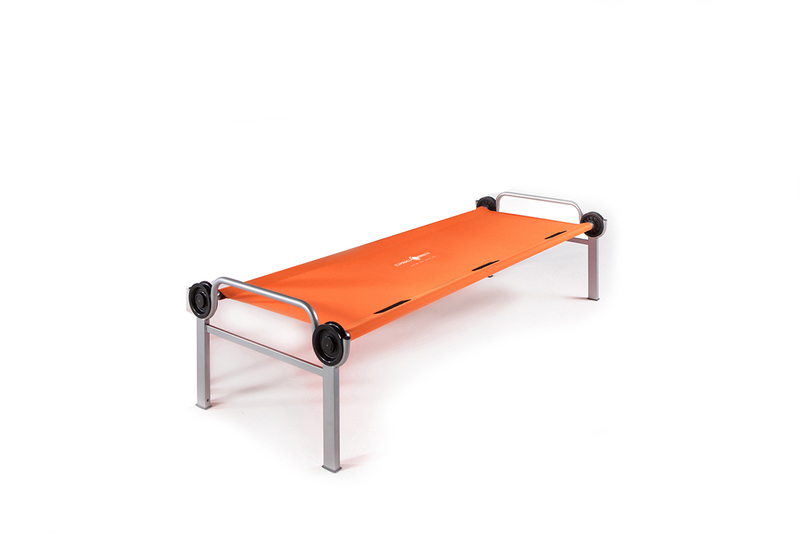 The Sol-O-Cot comes in the smallest carry bag which helps you save space and cost with transport. 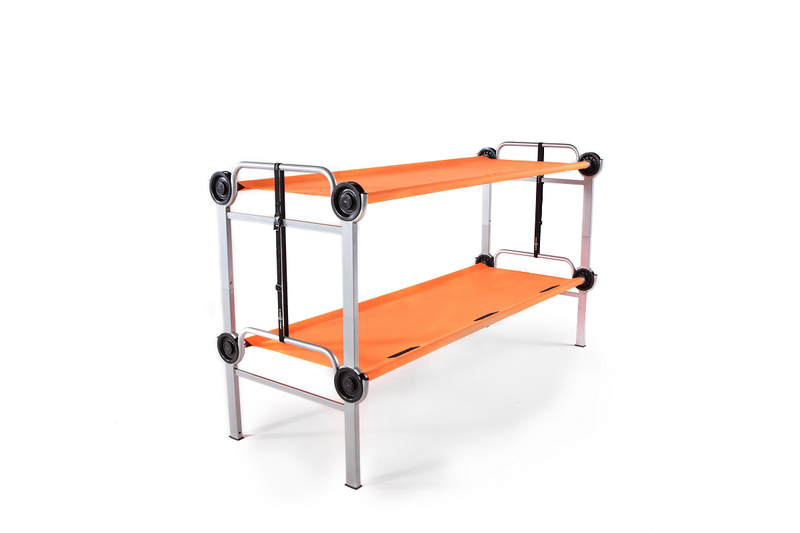 Due to its small size when packed, it is ideal for emergency missions as you can fit more per truck or container. 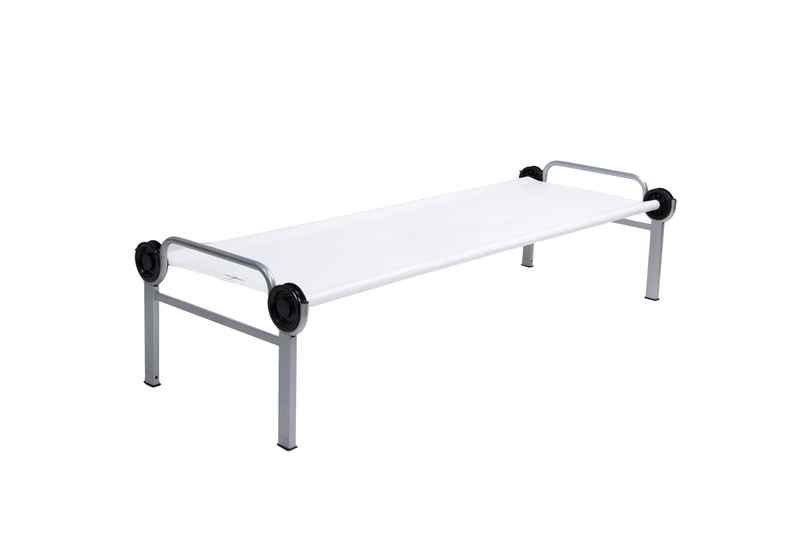 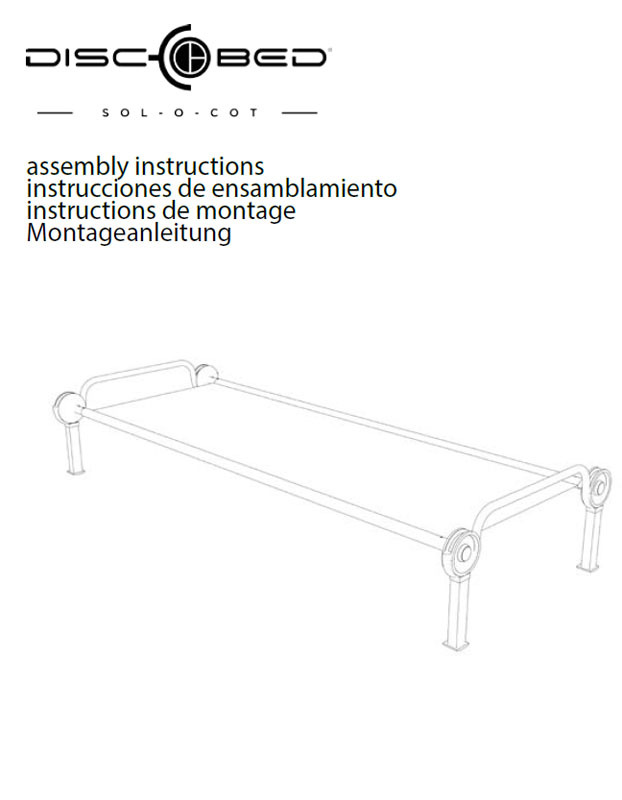 Assembly is quick and easy and yet the Sol-O-Cot is comfortable. Accessories, such as the side organizer, are available.